Rogier Wieland, a creative director and animator based in the Hague, the Netherlands, wrote and directed this short film for LEGO china. Titled "LEGO Adventure in the City" this animated film is narrated by a young boy whose wild imagination takes us on an adventure where a little snake saves the day from grey LEGO bricks and a dangerous loose dinosaur. If you thought tattoos are cool to have, this artist took that to an even cooler level. Sutu is an illustrator, interactive designer and writer. He integrates art and technology together to create new forms of storytelling. 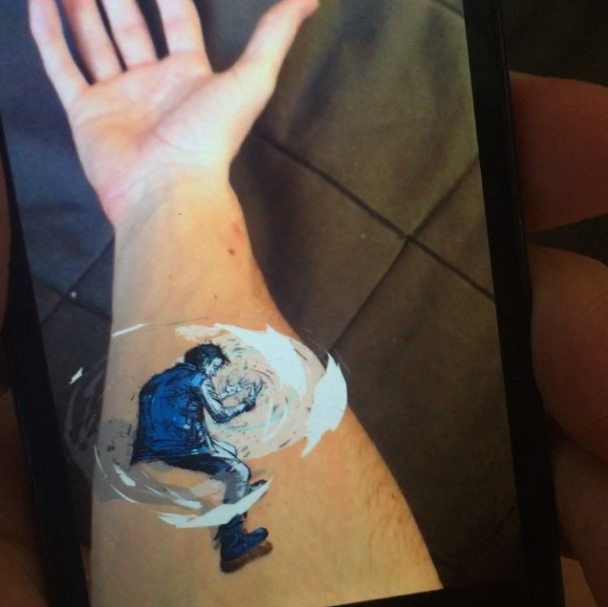 Recently he animated the tattoo on his arm using augmented reality technology. You can find more of his work on his instagram.